North American Bird Conservation Initiative Canada recently released their new report The State of Canada’s Birds, 2012. More than three-quarters of Canadian bird species spend at least half of the year outside of Canada? Canada has some 451 regularly occurring native species that either raise their young or spend their non-breeding seasons here in Canada? Only 22% of Canada’s bird species spend the entire year in Canada? Outdoor cats kill more than 100 million birds each year in Canada? • Waterfowl populations have increased in part due to changes in their wintering grounds and to careful habitat management. 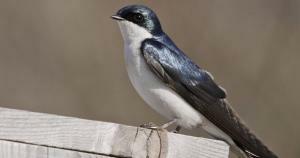 • Aerial insectivores (tree swallows, olive-sided flycatchers and the eastern wood-pewee) are declining across North America but are showing the steepest declines in this region — by almost 70% overall. • Characteristic species in this highly developed region have increased, including forest birds, water birds and waterfowl. 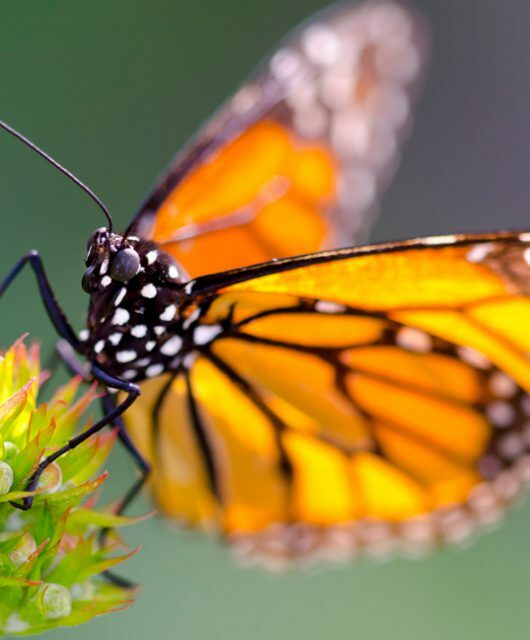 • Some species have declined, including aerial insectivores and grassland birds. 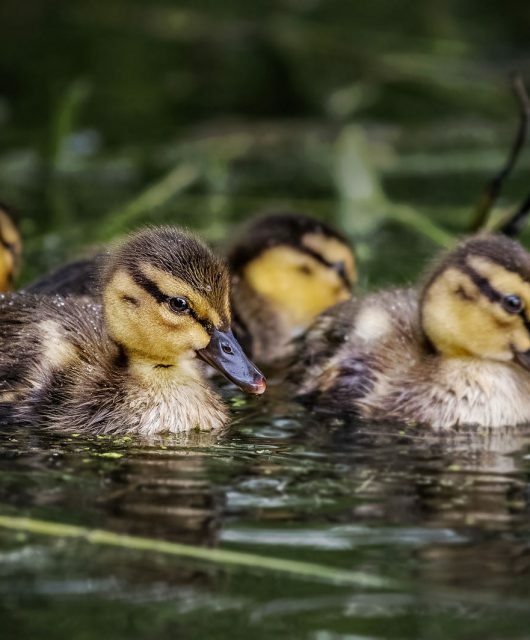 • On average, waterfowl and other water bird populations have increased including hooded mergansers and sandhill cranes. 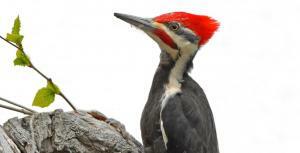 Other characteristic species showing increases are the pileated woodpecker and the red-breasted nuthatch. • Shrub and forest-edge birds are showing the steepest declines for this area. • The population of all birds combined in this area has changed little over the past 20 years. • However, some individual species like the lesser scaup have declined by more than 50% over the last thirty years whereas other species like the green-winged teal have doubled. • The prairies are home to many grassland birds that are not found anywhere else in Canada. 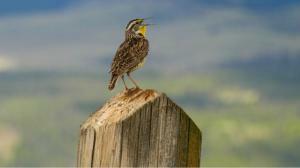 • Grassland bird populations are declining rapidly, declining by almost 40% on average since 1970. However, some waterfowl and some other water birds have increased in population – including the ruddy duck and gadwall populations. 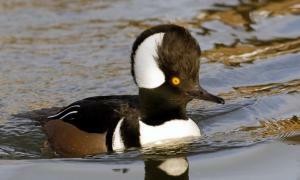 • Waterfowl populations overall have increased for this region including the hooded merganser and the ring-necked duck. • Forest birds have declined by approximately 10%. Pine siskin, purple finch and pine grosbeak are a few of the species that have declined most steeply. • Most goose and swan populations have increased dramatically. 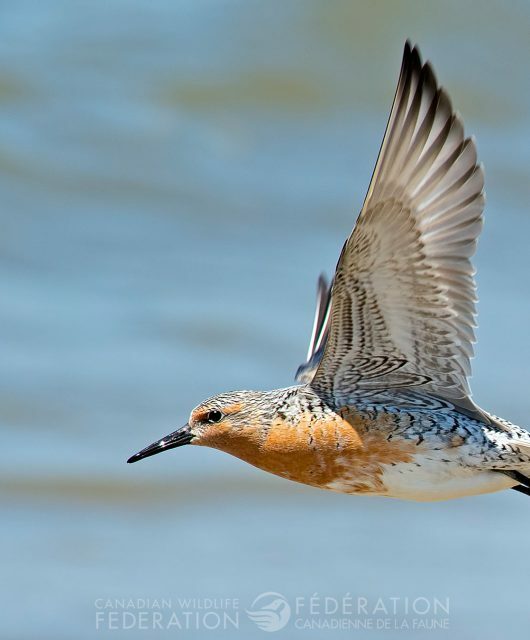 • Shorebirds that nest in the Arctic are declining sharply. 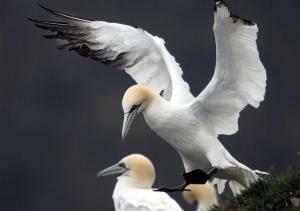 • In the Arctic and Atlantic Oceans, nesting seabird populations have generally increased since 1970. • However, in the Pacific Ocean there has been a slight decline since 1980. This research is focused on developing models that will help conserve grassland songbirds in south-eastern Alberta. It is being led by the Canadian Wildlife Service with CWF staff invovled in the research. CWF has been involved in counting and banding Arctic geese in the high Arctic. Supports research that benefits the conservation of species at-risk, focusing on threatened and aquatic species. Some previously funded projects have focused on the ivory gull, piping plover and the red knot. CWF is involved in the creation of an interactive educational tool that will allow people to explore the effects of different land management decisions in the western boreal forest on both the economic potential and wildlife values such as water quality, habitat availability, and species such as caribou, songbirds, wolverine, and fish. CWF is involved in a lake shoreline stewardship program. This project will educate and engage shoreline property owners in steps they can take to become better shoreline stewards and improve the health of their lake. The pilot project will deliver a comprehensive shoreline stewardship program in Ontario’s cottage country region that is sure to benefit fish, shorebirds and more! With its various tools this program helps Canadians create and maintain habitat in their own green spaces for Canada’s local and migratory birds and other wildlife.